Moody Arafa never understood the mystique of the 1950s American diner—at least until he and his wife Zeze Arafa started thinking about opening their own restaurant in Inver Grove Heights. But the more they researched the concept, the more the idea of down-home cooking in a brightly-decorated diner appealed to the Arafas, who are Eagan residents. “We just really feel in love with the theme,” said Arafa, who opened the Cahill Diner in 2009. 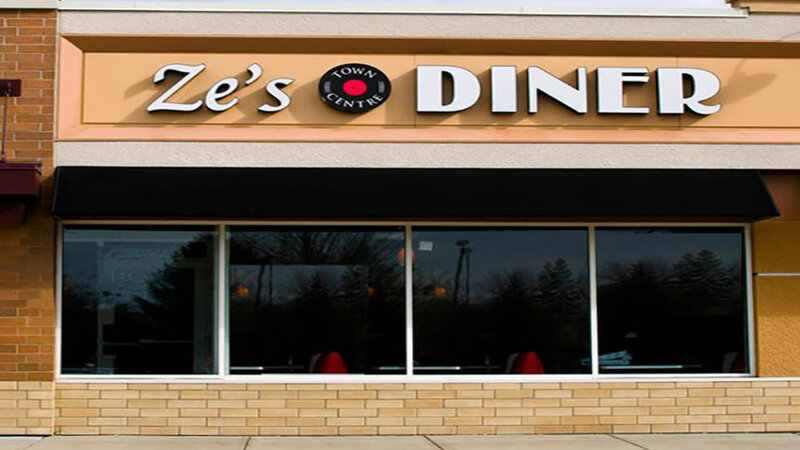 Fast forward three years, and the Arafas are just weeks away from opening their second 1950s-themed restaurant, Ze’s Town Center Diner, which will be located in Eagan’s expansive Town Centre shopping complex. The 3,300-square-foot diner will feature burgers, meatloaf, lamb and pot roast, and all the trappings of 1950s Americana, including flashy decor, vintage-style photos and checker tiles. Moody Arafa, who is the director of operations for Axel’s Bonfire Restaurant Company, has spent much of his life neck-deep in the restaurant industry, including a stint as the owner of the Signature Café in Minneapolis. The Arafas, who live close to Town Centre in Eagan, have long thought about opening a restaurant in their home city. But it wasn’t until the owners of the shopping complex reached out to them that the pair of restarauteurs decided to take action, Moody said. The Arafas’ daughter will take over the day-to-day operations of the Cahill Diner, while Zeze will transition over to their new business in Eagan. Items on the menu will range in price from $7.50 to $15, said Moody, who plans to open the doors to Ze’s Diner early in March. Moody, the father of five, said he has enjoyed working alongside his wife and children over the last year to bring Ze’s Diner to life. Correction: This article has been changed to correct an inaccuracy. The Signature Café in Minneapolis is still open.